Just before I went away on holiday I was lucky enough to be invited to go and spend some time with the lovely Peter Lux, Celebrity Stylist and Creative Beauty Director for Head and Shoulders. I got to ask him a few questions about looking after your scalp, especially in Summer (which *will* arrive in the UK at some point…) and he also created a fab beachy waves hair style for me – if I could have my hair like that permanently I would! Check out the video below to see what I asked! 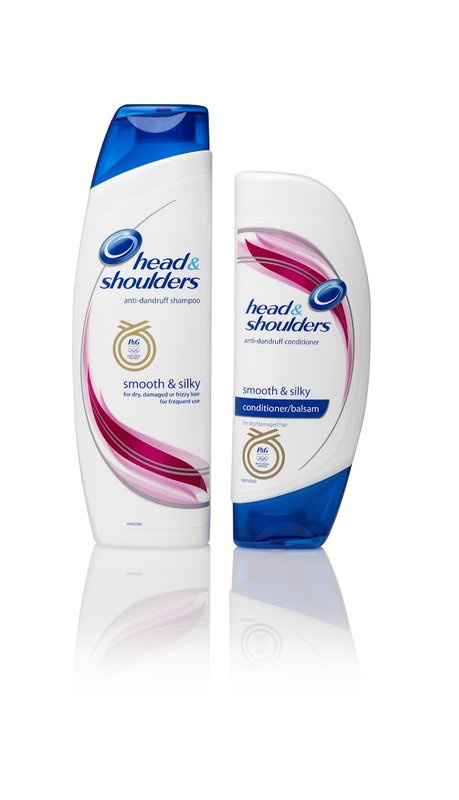 I’ve mentioned on here before how I’m a fan of Head and Shoulders products – they might not the the most glamorous out there, but if you have a difficult scalp like I do – then they do the job of sorting it out! Plus now they have introduced conditioners into the range – it doesn’t just have to be a wash treatment, it can be the whole hair care routine. You can keep your hair both dandruff/scalp irritation free AND soft and conditioned. The range is now pretty extensive – with a selection of products with varied scents and to treat different scalp niggles (my pick is always the pink ones – Smooth and Silky). No matter what else I use, I always have a bottle of Head and Shoulders stashed away for scalp flare-up emergencies! Anyone else do this too?? Thanks 🙂 Wish I could make my hair like that every day! your hair looks so nice with those curls in 🙂 they’re not too ringlet like and over done and not too subtle – perfect! I always like to have a Head and Shoulders tucked for when my scalp just needs a bit of TLC.